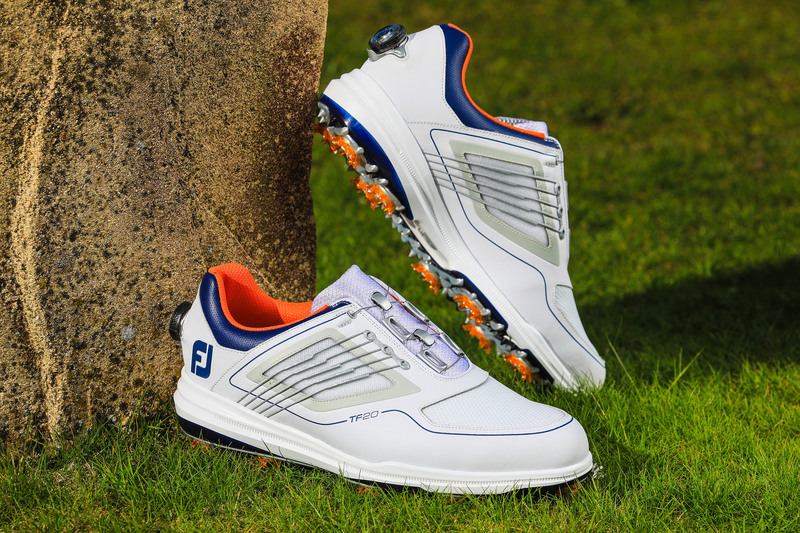 Footjoy’s latest launch is the all new FJ Fury, not to be confused with last season’s highly successful Pro/SL, the most-worn shoe on the PGA Tour. 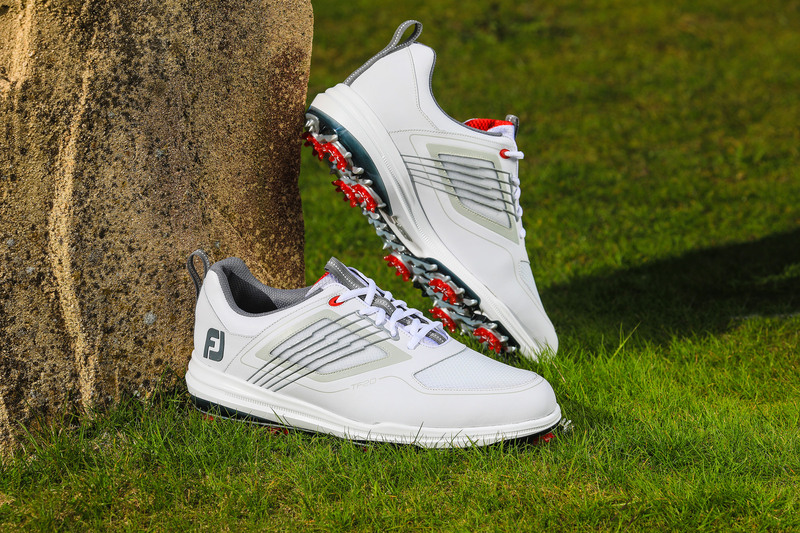 With the FJ Fury, the athletic-infused styling, combined with all the new technology, has resulted in a product that was designed, developed and engineered to deliver all-around comfort and performance. “We are really excited with the new FJ Fury. It’s an exceptional combination of athletic styling with outstanding athletic performance and infused with superb in-shoe comfort. 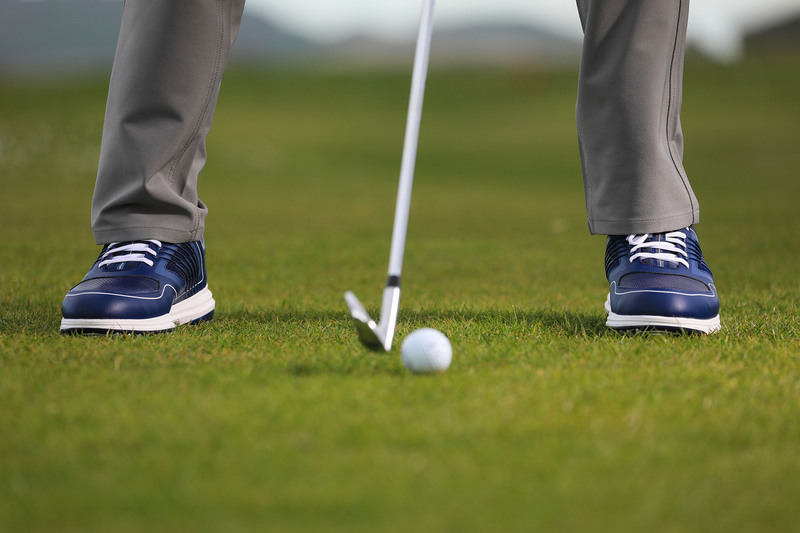 Everything that the athletically inspired golfer is looking for to help him play his best round ever." said Timothy Yoong, FJ Regional Brand Manager. 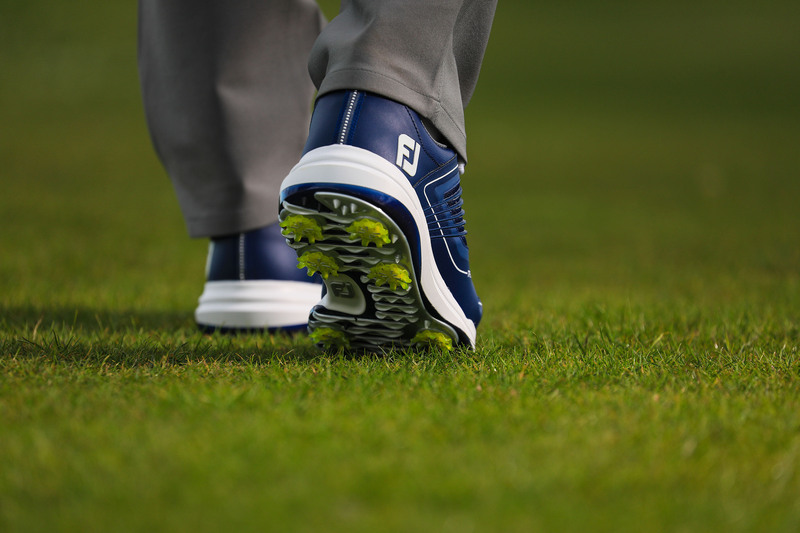 Featuring the TruFit System, FJ Fury provides stability where you need it and comfort where you want it. Inside the shoe is a soft, stretch, one-piece Inner Fit Sleeve joined to the insole board to provide a secure fit with no tongue slippage, enveloping the foot in comfort and control. The five visible bands form the external FlexGrid MLC cage system that adds structure to the upper and locks you in as you lace up, offering the necessary support and motion control through your swing. Custom comfort comes via an OrthoLite Impressions FitBed, comprising of two densities of foam, an Open Cell PU Foam that maintains its shape and cushion throughout its life cycle, and a softer Impressions Foam that moulds to your foot, creating a custom fit. 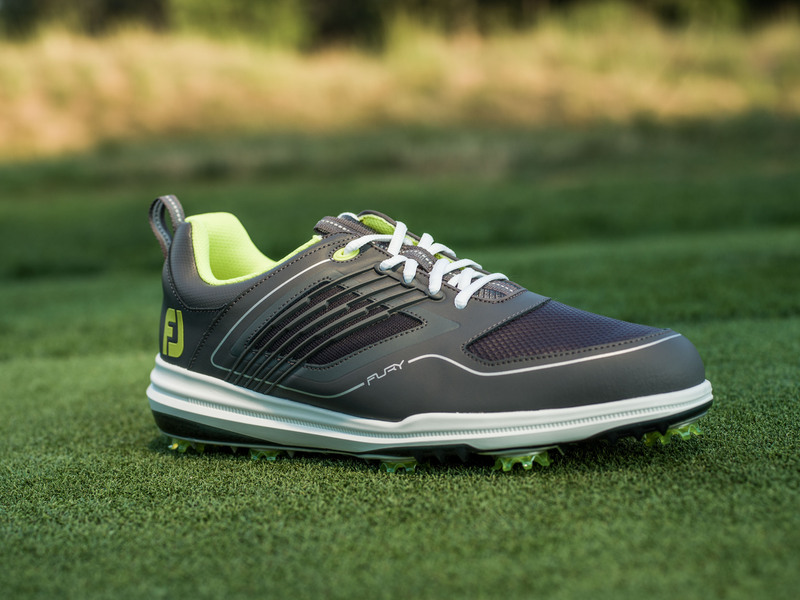 FJ Fury’s athletic-inspired upper features a full grain, waterproof leather upper, waterproof membrane and a vented toe for breathability, coated for protection. Engineered and designed to provide the ultimate athletic performance, Tour players have already made the switch to incorporate FJ Fury in practice and in play at tournaments around the world.